Mistakes Bloggers Make That Costs Money & How To Fix Them? Although I am a newbie blogger as well who is yet to make any money, I read and follow the top bloggers in the industry. In this post, I would like to highlight the top mistakes that newbie bloggers make. 1. Not Building An Email List “The money is in the list.” If you haven’t heard that line before, you have not blogged long enough. Whatever your blogging goals are, building your email list should be your top priority. If you are blogging to make money, you would soon notice that your blogging income will be directly proportional to the number of email subscribers. Making an growing, an email will ensure that you have a steady stream of visitors as soon as a publish a new post. You could also segment your visitors and send them targeted emails or drip campaigns. This way you would successfully make sales if you created your own products. 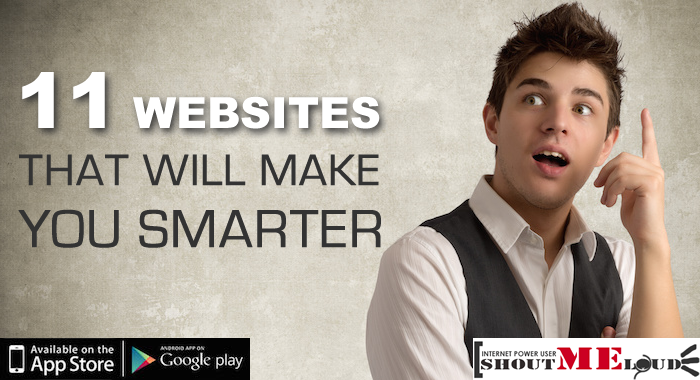 Having a growing subscriber base will also Google Proof your website. You can still get a good number of visitors on your blog if … [Read more...] about Mistakes Bloggers Make That Costs Money & How To Fix Them?